Progressive Endurance is dedicated to helping athletes realize their potential through personalized coaching and mentoring. Dedicated to helping athletes realize their potential through personalized coaching and mentoring. Please notate your desired discipline(s) and coaching package and we will be in touch with you shortly. 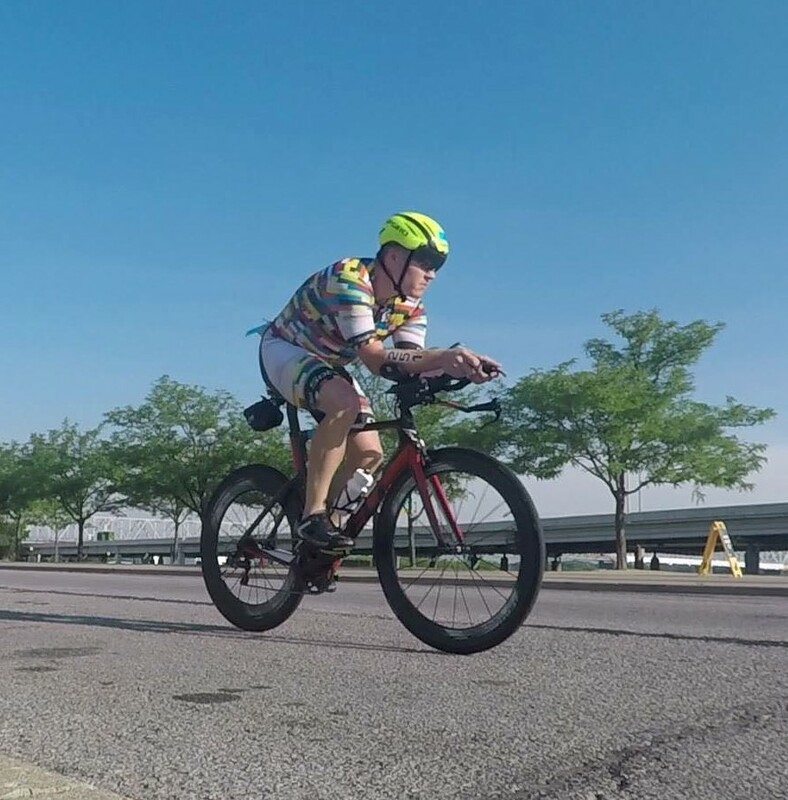 Vladislav Dragomirov – 1st place at round 4 of Karen Hornbostel Memorial Time Trial Series in Aurora, CO.
Isaac Blackman – PR at the Boston Marathon (2:52:15) by 7 minutes! 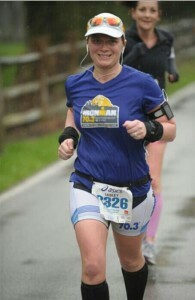 Missy Thompson – PR in mini Marathon (Run the Bluegrass) by 8 minutes. 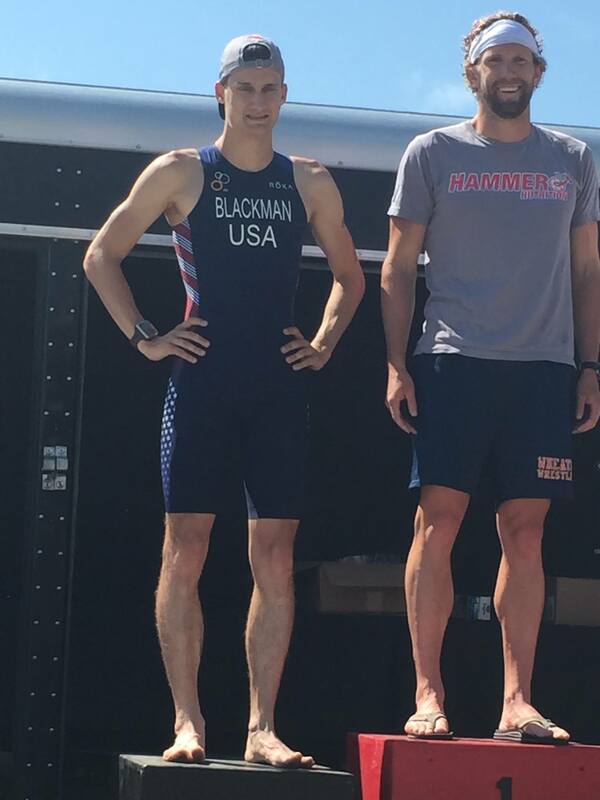 Isaac Blackman – 8 seconds short of a PR in Owensboro mini-marathon (no taper due to low priority race). Ryan and Cassie Clagget completed 70.3 Augusta in 6 and 6.5 hours. 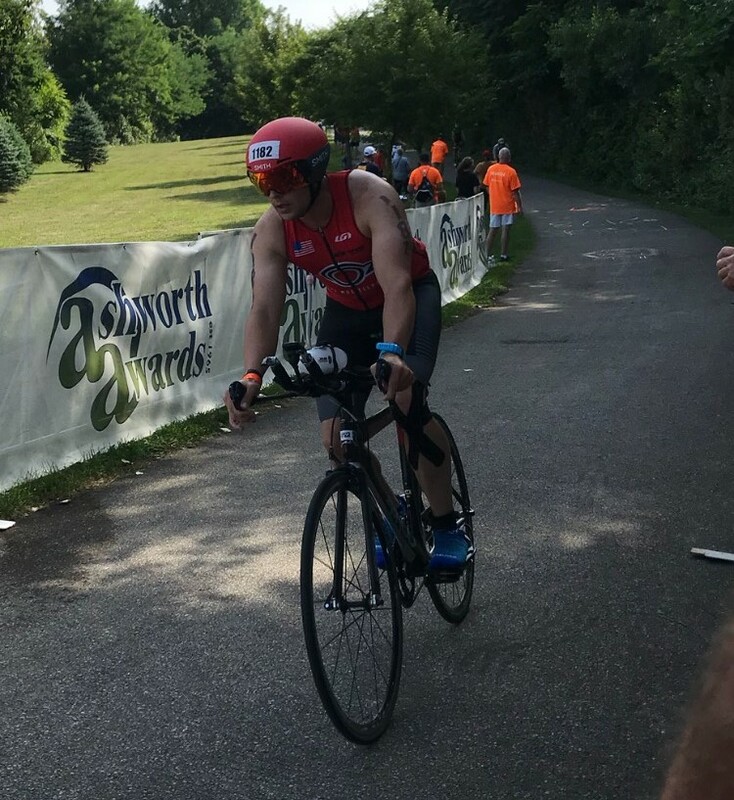 Isaac Blackman – 1st overall with 2nd fastest swim, fastest bike (broke 1 hour on 40K course) and 2nd fastest run at Caseville Triathlon. Isaac Blackman had PR’s in every race of the Triple Crown of Running (5k, 10K, and 10 miler) as well as the Indy Mini. All of my athletes had a personal best in their first race of the season!! 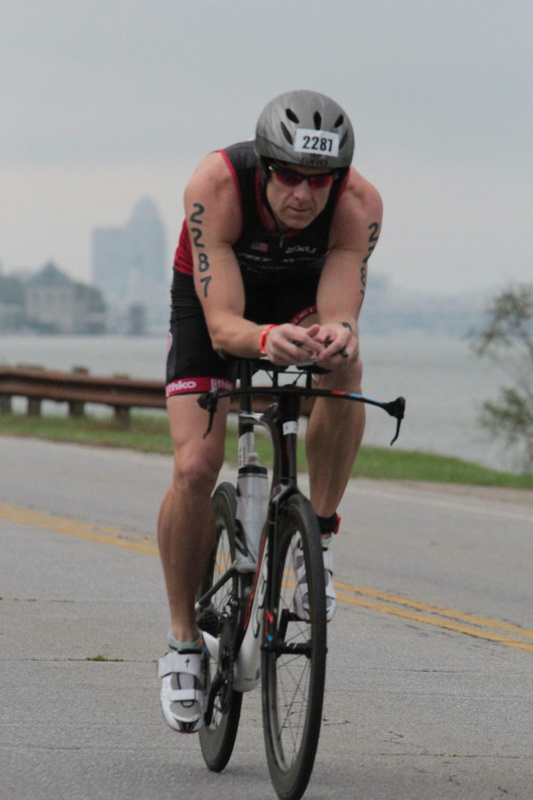 Andy Plummer – personal best at AG nationals sprint race and Ironman distance at IM Wisconsin. Leslie – beat her best time in a marathon by 8 minutes in the spring and then did it again by about 5 minutes in the fall! Stephen Moors – two personal bests at the IM distance this year (IM Wisconsin and IM Louisville). 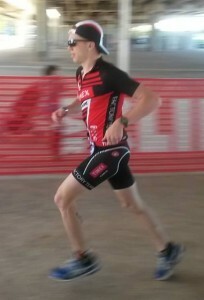 At IM Louisville, he went about an hour faster than last year and finished 4th in his AG. Lesley Kruzel has her best IM distance race to date. PR on the bike split. 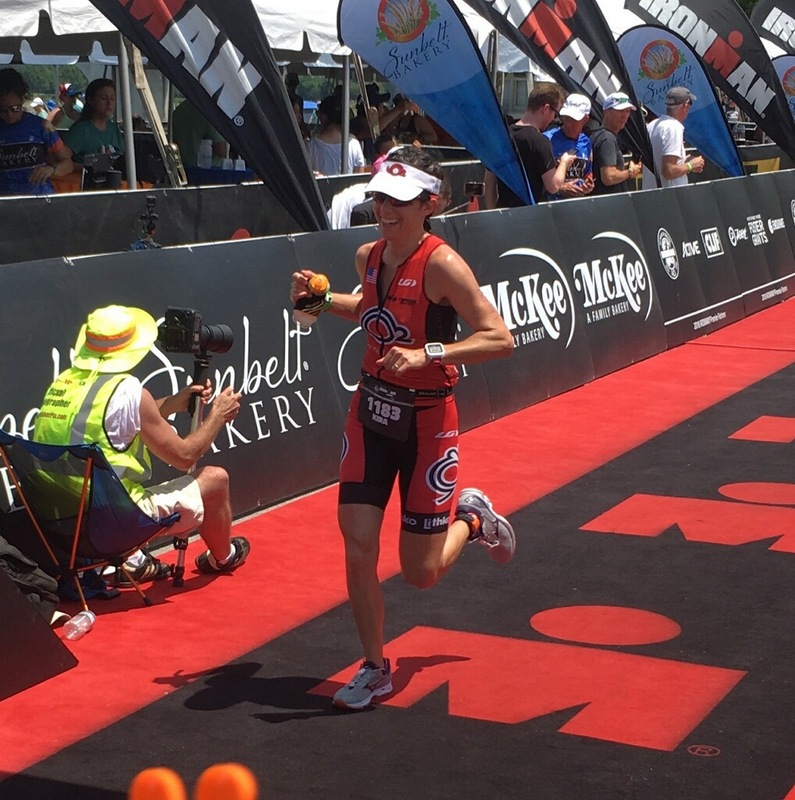 Sonja Lenhardt tackles her first IM at Louisville and was under her goal time. Lesley Kruzel had her best power output in a HIM race and one of her best runs. Rusty O’Brian had his best performance for a HIM distance by about 10 minutes. Lesley Kruzel wins her age group in the Maumee Bay Olympic Triathlon. Also set a new high wattage for that race distance on the bike. 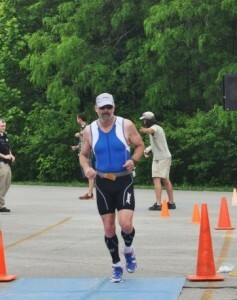 Chris Shannon completes his first half-iron distance race in 5:11. A great first go at that distance. After a few years of training on my own, I hit a plateau. After I contacted Mike, we worked on everything from nutrition to race strategies. After two years, I earned two Top 25 finishes at USAT Nationals, and two ITU World appearances to date.! As a busy executive with lots of priorities and travel I highly recommend professional coaching. The only way I was able to compete at a high level and become an Ironman All World Athlete was through the coaching I received from Progressive Endurance and Mike Hermanson. He was able to take my training limitations and availability due to travel and meeting schedule on a weekly basis and craft a training plan that was able to maximize my performance. If you want to be great at something you have to dedicate your time and energy, but you also need to put the best around you. Mike was absolutely key to me having the confidence in myself and the training to surpass my IronMan 70.3 goal time by 6 minutes. His approach to testing and workout planning quickly taught me that I had never previously trained hard enough or consistently enough in any of the disciplines. In just 6 months of working with Mike, my paces/strength/endurance in all three disciplines have improved and I’ve become a smarter overall triathlete with Mike’s advice and guidance. 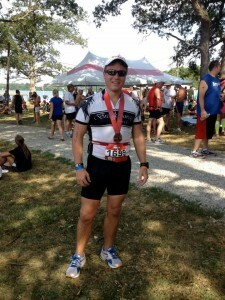 Mike’s coaching has been invaluable and enabled me to enter my first 70.3 with confidence. He worked with me to fit training into my busy schedule. When injury and sickness came along, he adjusted accordingly and I was still race ready by the big day. I felt I had a knowledgeable partner readily available to teach, listen, and support his athlete throughout. In the end, I came away with a stronger understanding of what it takes to compete in an endurance event and a performance I was proud of. I could not have done it without him! 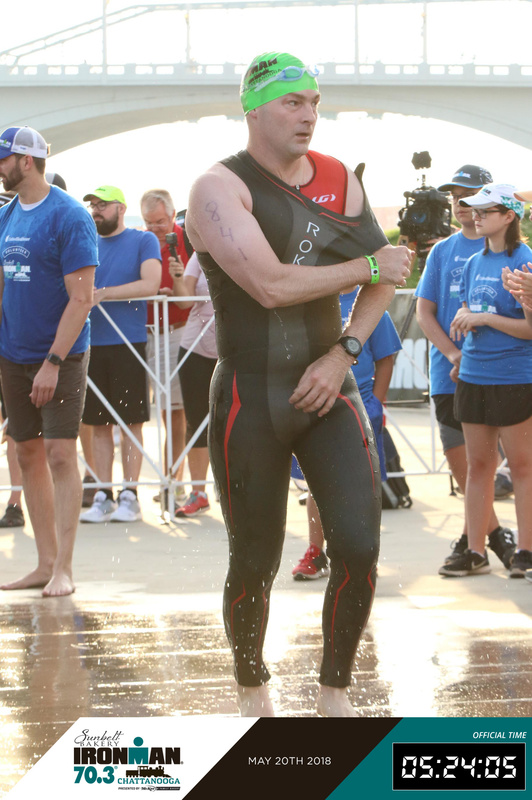 I started my triathlon journey by coaching myself. I started to worry that I wasn’t pushing myself enough. I turned to Mike with Progressive Endurance to make sure I would be prepared for my first Ironman. It was the best decision I ever made. Mike assessed my strengths and weaknesses to create a training plan that made sure I was more than prepared. I have no doubts that I wouldn’t have been as prepared without Mike’s coaching. Mike worked around prior commitments and a few weekend trips I had planned. Although I only received coaching for 3 months, I think it would have taken me twice that to do the same work alone. A year before I started training with Mike, my I was running 11:30/mile. A year of coaching brought that down to 9:30/mile. Even 8:30/mile for shorter races. In my cycling, I improved a 17 mph average to a 22 mph. In swimming, I dropped from a 1:50/100 yards to 1:35/100 yards. If you’re willing to work hard and put in the time, Progressive Endurance is what you’re looking for. Thanks Mike for the best year I’ve had so far I’m excited and looking forward to starting next year.